Spider-Man: Homecoming looks really great… apart from the new poster, which is horrific. I was just wondering what the hell happened. Who okayed this? Who made it? Why is it so bad? Never judge a movie by it’s poster, or it’s trailer. 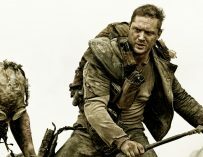 That said, it is important for marketing purposes, and creating good buzz around a movie, to make sure that its promotional material is spot on and enticing. 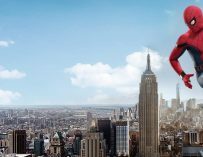 There’s absolutely nothing enticing about Spider-Man: Homecoming’s new poster, it’s the complete opposite – it’s repellent. The film’s trailers have all sold the film very well, and I for one am excited to see the film as soon as it hits our cinema screens, yet you’d want the posters to do something similar. 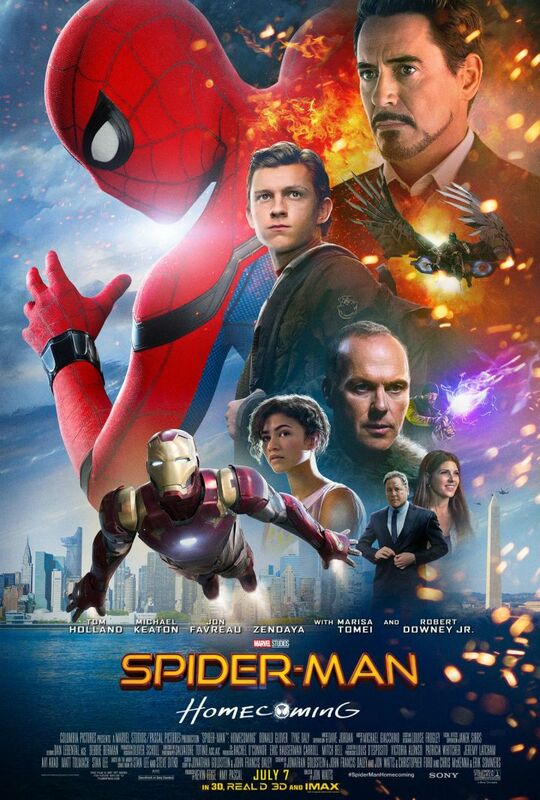 Spider-Man: Homecoming’s new poster looks like it’s been made by an intern at Sony Pictures who’s just getting to grips with photoshop and wanted to show off his or her newly learned skills. There’s just way too much going on. Too many poorly cut out characters superimposed upon a New York backdrop. Moreover, why are both Tony Stark and Iron Man in this poster? It’s just very odd since all the posters before this one have been quite good. Is this the worst MCU poster ever? 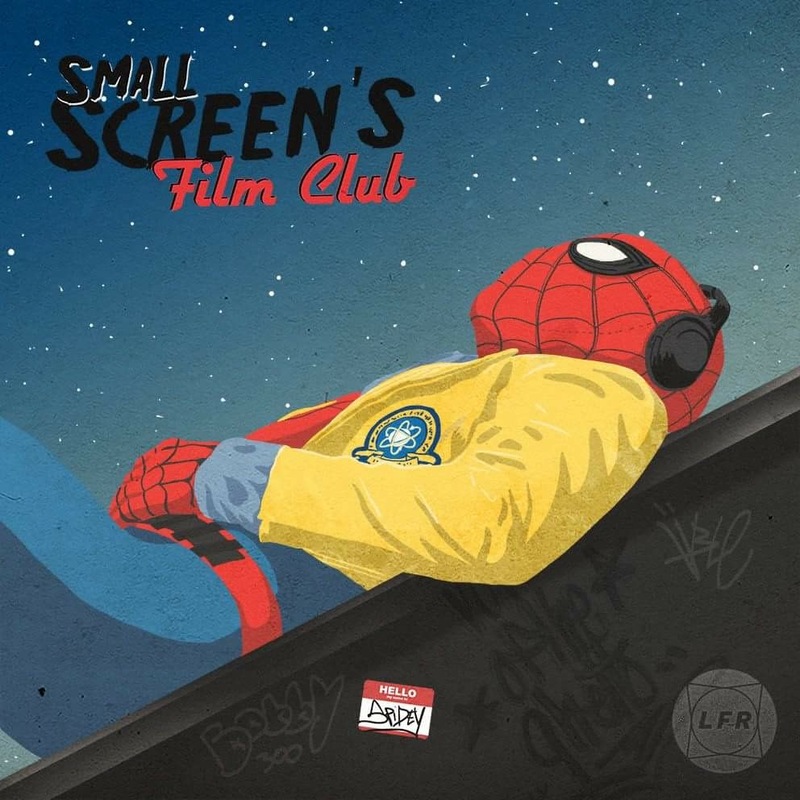 I particularly liked the poster with Spider-Man lying down in a yellow jacket, listening to some tunes through some expensive-looking headphones. This seemed to subtly encompass everything about the movie. 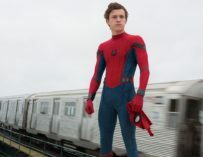 You get a sense of Spider-Man: Homecoming’s tone, Spidey’s playful and youthful nature, and Stark Tower in the background reminds you that Iron Man will be in the film. There’s no subtlety about this new poster. Everything’s in your face and poorly presented. It might very well go down as one of the worst MCU movie posters in history. OK, rant over. I just wanted to try and figure out why this poster’s even out in the open. That said, some people of the Internet have made their own hilarious versions of the poster. Check some of them out below. 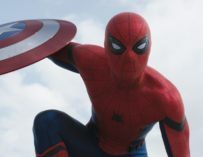 Spider-Man: Homecoming will be in cinemas in the UK on July 7th. Will you guys be watching it?